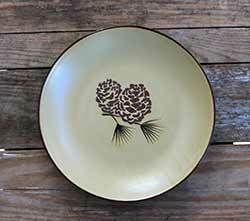 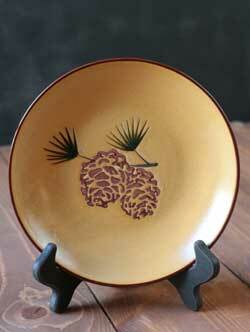 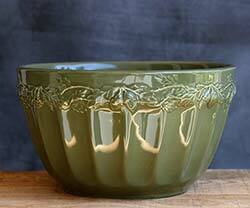 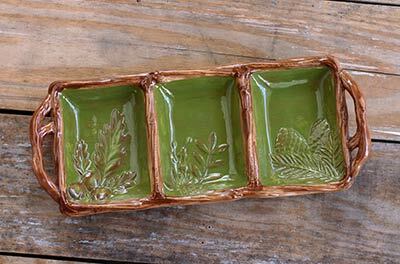 Cabin-themed dishes and tableware, perfect for rustic, woodlands, lodge decor! 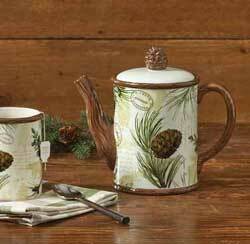 Moose, pine cones, bear, deer, and more! 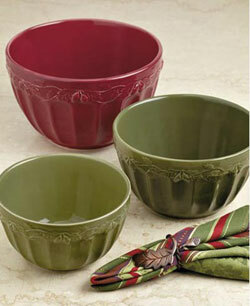 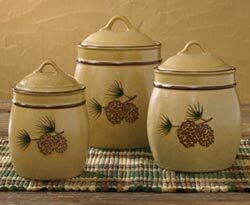 Add a touch of rustic to your home or cabin with this gorgeous faux-aged tableware collection! 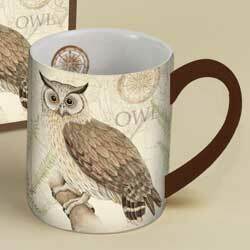 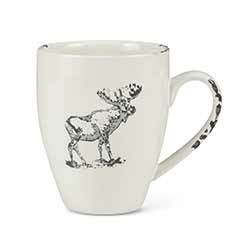 This is for a set of FOUR mugs, featuring a moose image and faux aging against an ivory background.